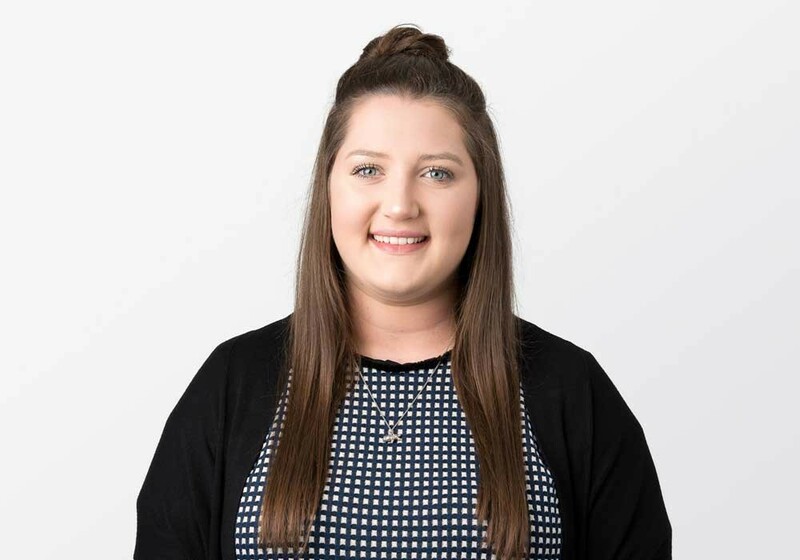 Robyn joined the team in April 2018 as an Employment Support Officer and is the young face of the office. Robyn has experience in a number of customer service roles and has worked within the recruitment sector for a period of 6 months. She has knowledge of the finance industry and has most recently been employed at a local fiduciary company. Her knowledge and experience across these sectors will put her in good stead to help job seekers to find the right roles. Robyn has a positive personality and is a good morale booster to have in the office. Robyn has a passion for helping others, volunteering at The Monday Club for five years. It is a local organisation offering respite for young people aged between 9-21, giving them an opportunity to meet and get to know people of a similar age. She has been a keen dancer since she was two years old and is qualified to intermediate level in ballet, tap and modern, with a BTECH in Performing Arts. She loves hippos and dad jokes as well as being a keen baker.